New Delhi : A 16-year-old French teen has accused her friend's father of sexually assault during her stay at his residence. The French national had arrived in Delhi as a part of student exchange programme. 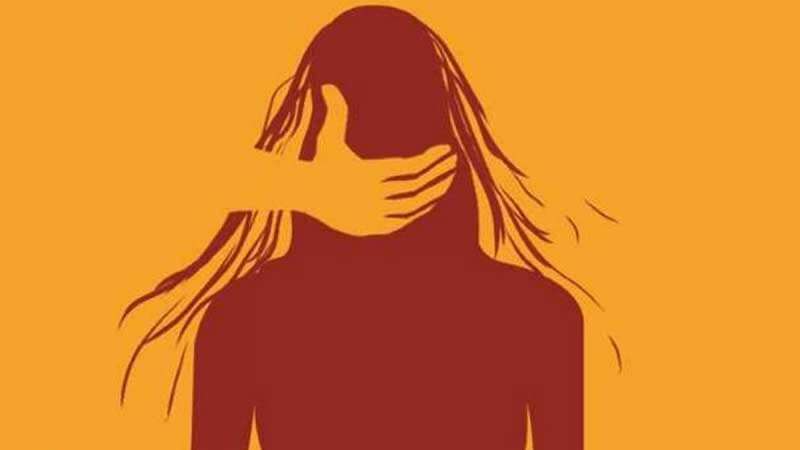 The victim girl has filed a complaint in a police station, stating that the incident happened on October 18. Joint Commissioner of Police (southern range) Devesh Srivastava confirmed that they have registered a case and started a probe. A French Embassy spokesperson said that they have been informed about the incident and they are now in touch with the family of the girl. A senior police officer said the statement of the French girl has been recorded in front of a magistrate under CrPC 164. The accused man has allegedly fled from the national capital and an investigation is underway. The girl was shifted to the residence of another family after the incident, police said. Based on the girl’s complaint, a case was registered on October 23 at Neb Sarai Police Station under IPC section 354 (molestation) and Section 8 of the Protection of Children from Sexual Offences Act (sexual assault).